The Ultimate Wedding Band Experience. A professional 2 piece band comprising of both male and female vocals covering a vast range of songs to suit all tastes. We can also offer a cabaret act featuring artists such as Tina Turner and Elvis. To complete the entertainment package we can also provide a disco. With over 10 years experience playing together we provide a very high standard of entertainment. 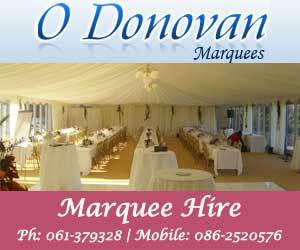 "Wedding Band banbridege 2 piece wedding band county down wedding cabaret wedding disco packages northern ireland"